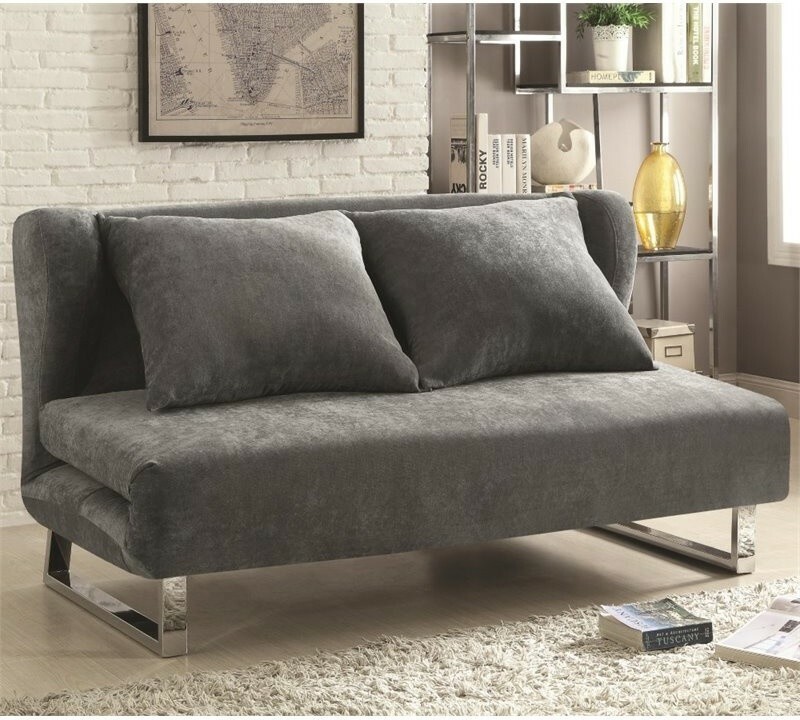 There are so many ideas of lovely sleeper couch in market today. You just need to select the best one that fits your need and preference, and place it in family or den room where you can use it for an additional seat and bed as well. 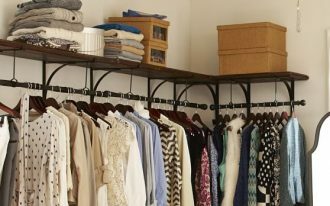 It will be really functional when you have no solution where should your guests sleep in, and it’s the best solution for you guys who don’t have more space for a guest room. Get fun and stylish sleeper couch now and feel the coziest spot for sleep or just sit on. Here they are the best designs of sleeper couch that probably inspire you. Let’s check them out. With minimalist soft-toned wood floors, the sleeper couch could be the best escapism of yours after getting tired due to lots of work in this cozy home office. It’s amazing to have extended sleeper couch like this one. It’s practical and optional to transform from a formal couch into a cozy bed. A pair of accent pillows could be used as the bed pillows (I recommend just sleeping pillows rather than accent pillows). A sleeper couch with additional bed feature. 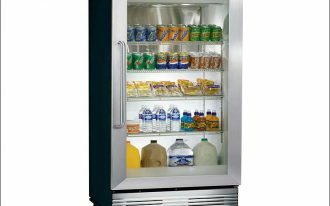 This choice is ideal for people seeking ultimate quality and comfort. The couch has been designed in a custom model with bed feature. It offers highest comfort by its 4 inch foam. This couch may be the most attractive one due to its stylish and double-functional design. It could be your den or guest bedroom. 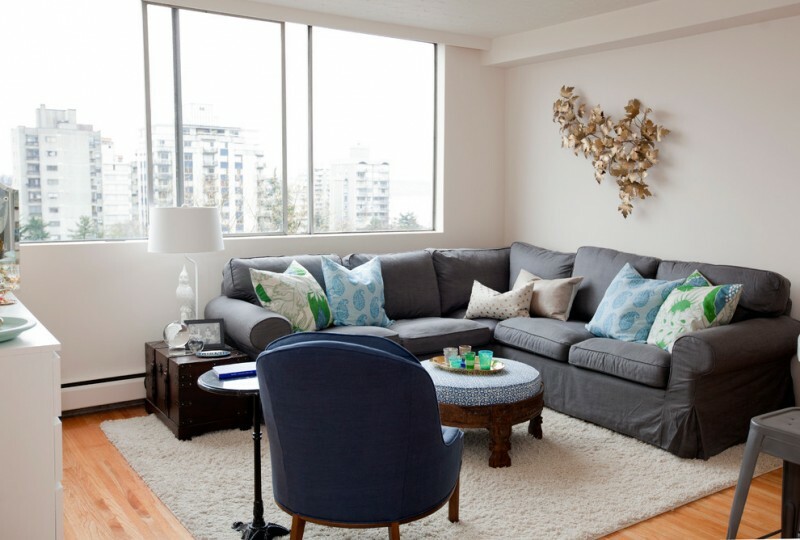 Grey is cold but the warmth could be felt by including some series of colorful & ‘crowded’ patterned accent pillows. An exotic color sleeper couch idea for semi-formal living room. 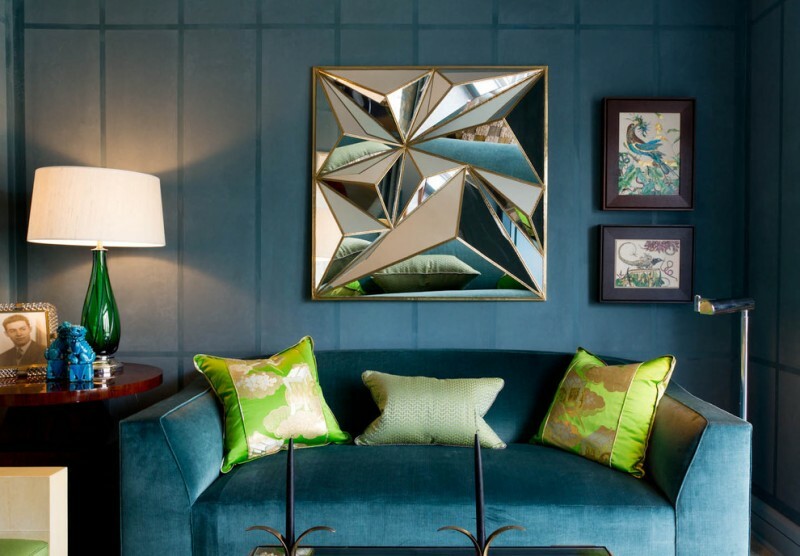 Blue accents are discovered in the throw pillows, accessories, and abstract painting. They successfully bring a fun tone in room. Sleeper couch with storage feature. To add huge comfort, the couch is equipped with head-rest and facing sectional that could be an alternative bed. 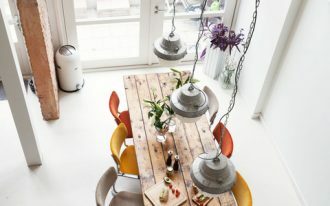 Its soft-neutral color looks sweet when it features other clean look such as white and light grey. Super cozy sleeper couch in grey. The unique thing is that the whole body has little shabby white accents that expose the old look. 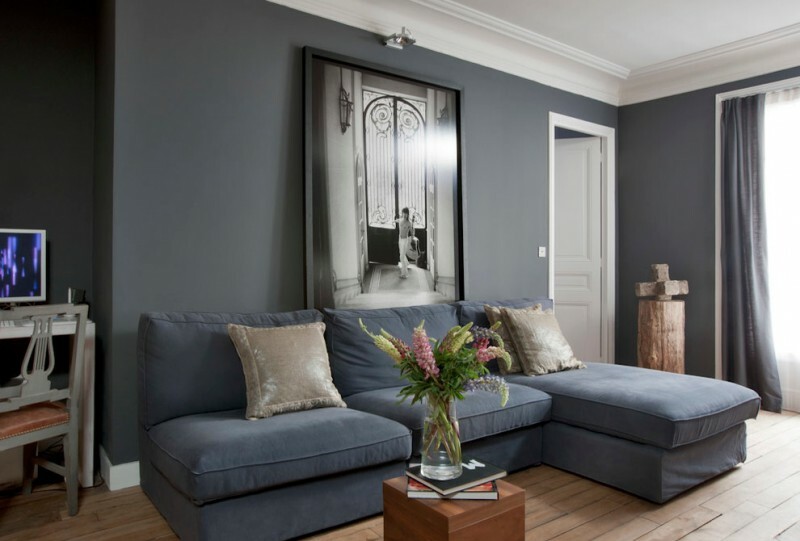 With these accents, the couch seems like an old and antique seat. This sleeper couch has been supported with chaise lounge that offers large space storage unit for your bedding properties. The chaise also provides the adjustable foot-rest – a special feature that possibly gives the ultimate comfort for your feet. And the arm-rest, you can make your couch more transitional or modern. Sleeper couch with decorative print accents – this is fun choice for your formal living room, den, or even family room. 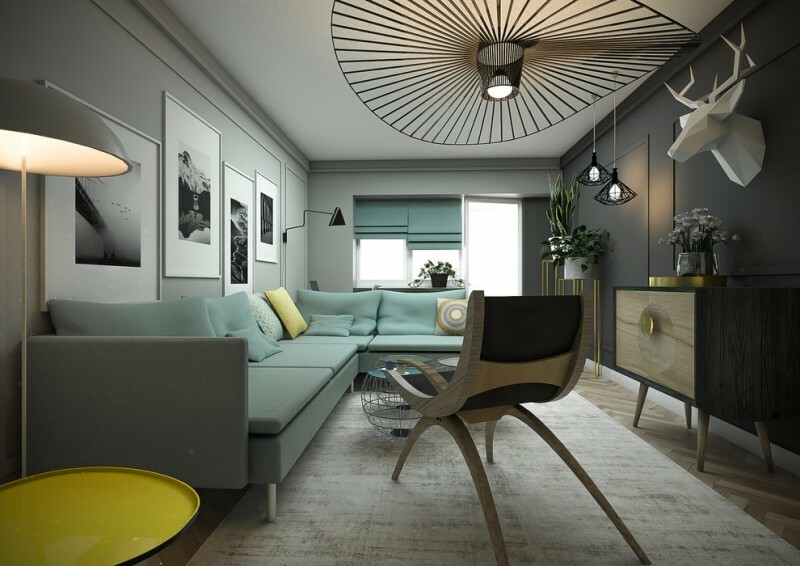 Its neutral tone quite fits any color tones, including bright and clean line interior concept. A sleeper couch with longer and wider sectional feature. It’s ideal for a cozy alternative bed where you can relax and get sleep optimally. 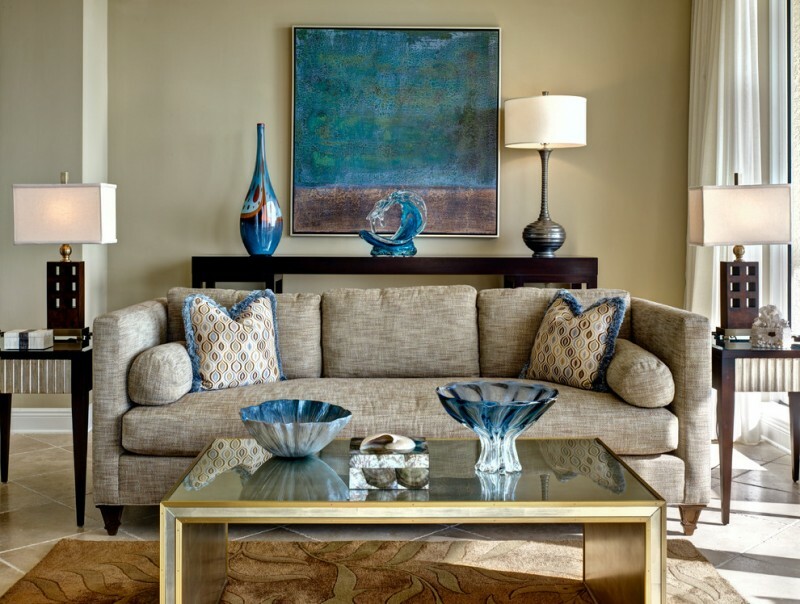 Add some series of throw pillows for ornaments, and furnish your room with other modern interior items. Minimalist sleeper couch idea featuring multicolored throw pillows. 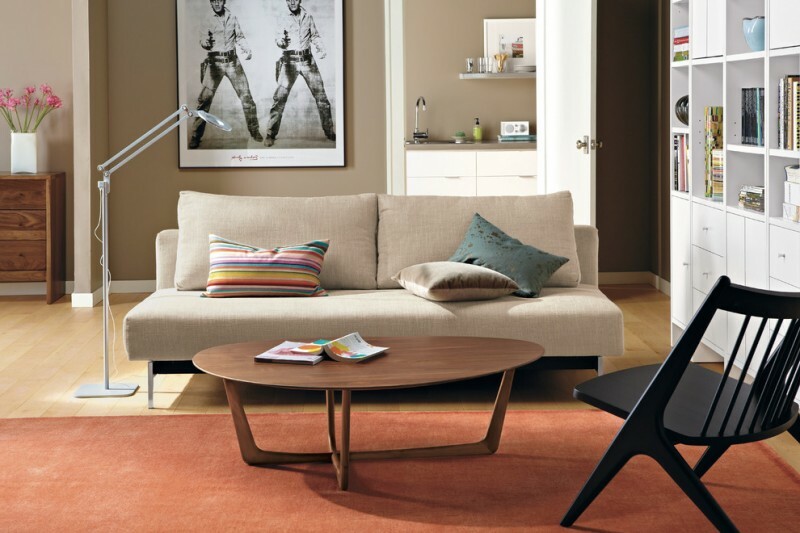 The design is quite simple and clean line, being the best match for such a simple & minimalist oval coffee table. They play the best role as a real couple. An elegant sleeper couch with cute print throw pillows. It can turn into an additional bed for guest or relative visiting your house. The couch is supported with comfy foam covered with best fabric. Why dark brown? It makes the couch stands out. This is actually a tufted sectional featuring small-sized accent pillow, small side table, and blanket. The deeper tufted upholstery provides big comfort for body laying on this sleeper seat. Place it nearest fireplace for a natural warmth. Another minimalist couch comes with underneath bed addition. The color is quite stunning and prettily contrasting with elegant black shag rug and throw pillows. Warm and comfy couch with sectional lounge as the additional bed. If you need the best alternative for napping or relaxing, this one is well-recommended. The couch has inserted storage unit for the bedding treatments. 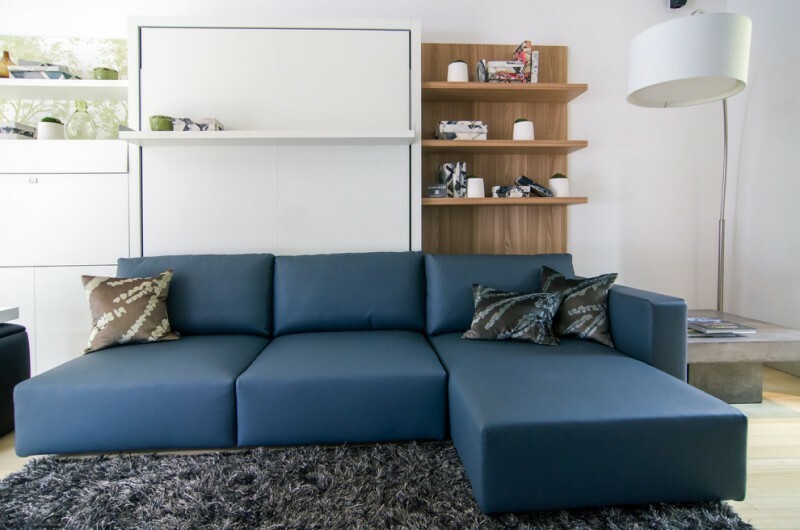 Ikea sleeper couch is one of best recommended products for your modern living room. If you love bold and clean line, this product is your choice. The couch is designed in black, and additional facing sectional has been added for providing an alternative bed. Some throw pillows here are decorative and also functional accessories. Black is always stunning when white complements it. Ikea has so many couch products and this one is really suggested for you guys requiring additional bed for your guests or relatives. The foam is so fluffy and high quality, so it surely offers premium comfort. A pair of black doff throw pillows aren’t just the accessories, but they’re also sleeping pillows. It’s good idea to furnish your living room with such a simple and elegant sleeper couch from Ikea. Velvet throw pillow in dark blue will be a beautiful contrast for couch, and use white interior as their background. Feel the appeal of nature in your living room in simplest way by existing the tones of nature like green and wood color like in this room. This living room is furnished with green sleeper couch from Ikea beautified with several throw pillows. Wood coffee table here also exposes the natural value as good as the couch. 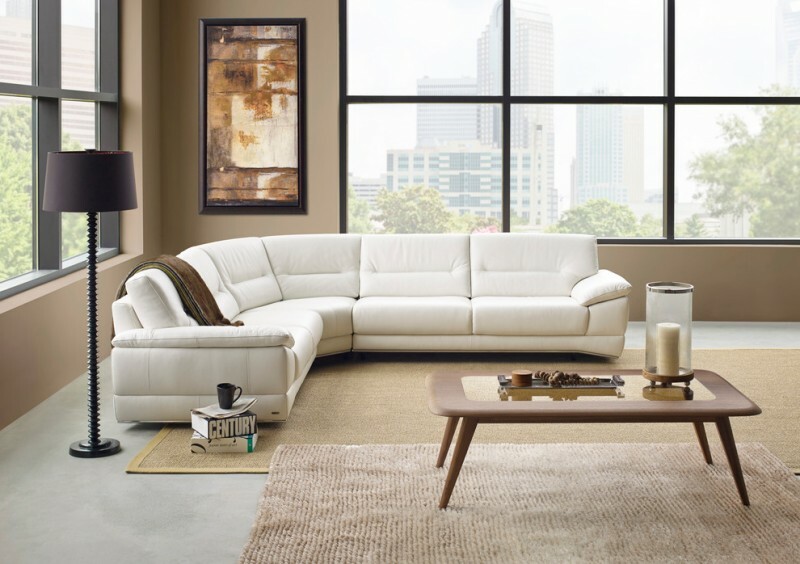 A modern living room furnished with such a stylish and minimalist white sleeper couch. Red throw pillows here are really stunning and make the couch more attractive. 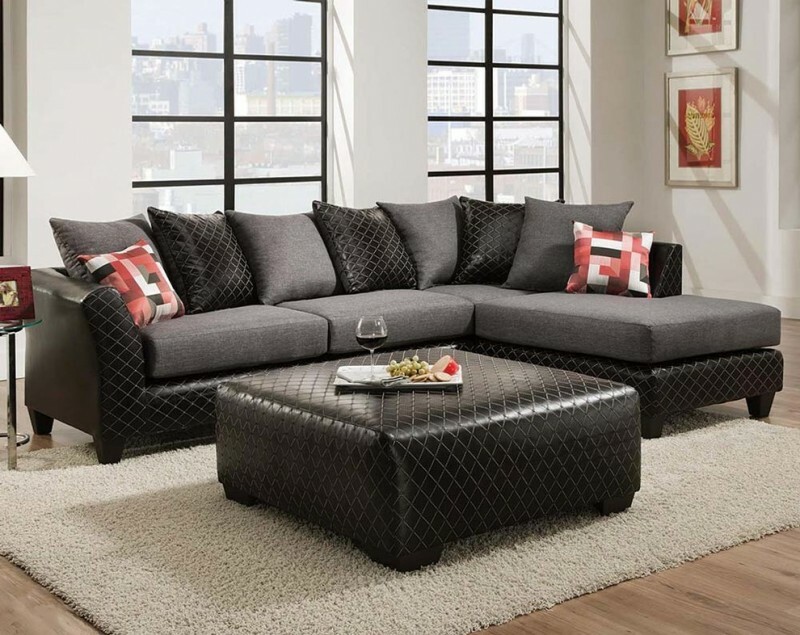 A corner sofa in black with bed and storage addition – it’s the best option for a small living room. Pull-out bed has been inserted on bottom of sofa, providing additional space for sleeping. 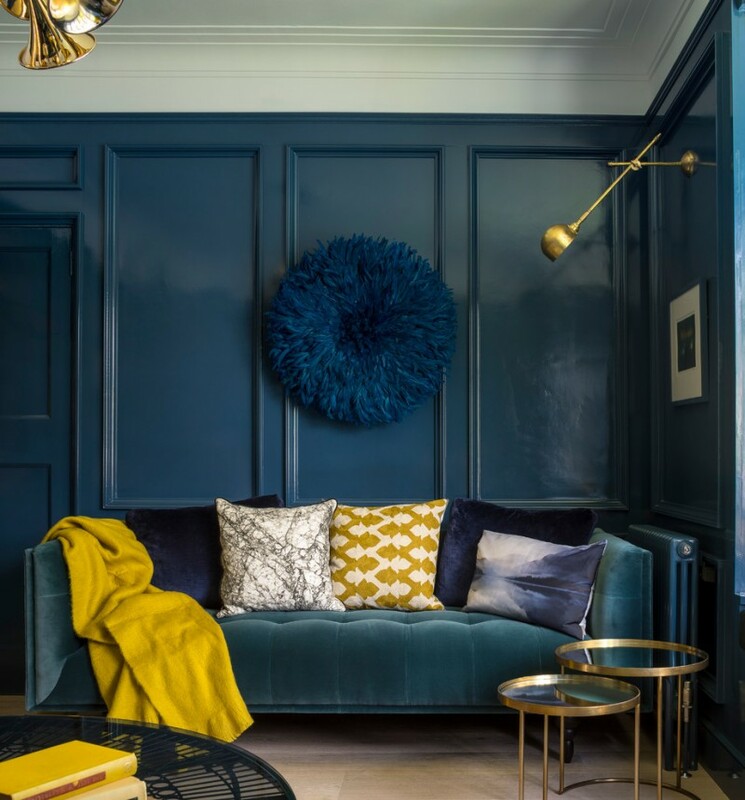 Use velvet as the material and select glowing blue for a luxurious look. Put some pop-colored throw pillows as the accents. Such a wonderful sleeper couch must be the coziest bed addition that provides much of comfort and style. Still about the glowing blue. Fresh green throw pillows seem to be the opposing and interesting ornaments as well. Both have contrasting look yet complete each other. Green here gives a new color tone among the blues. 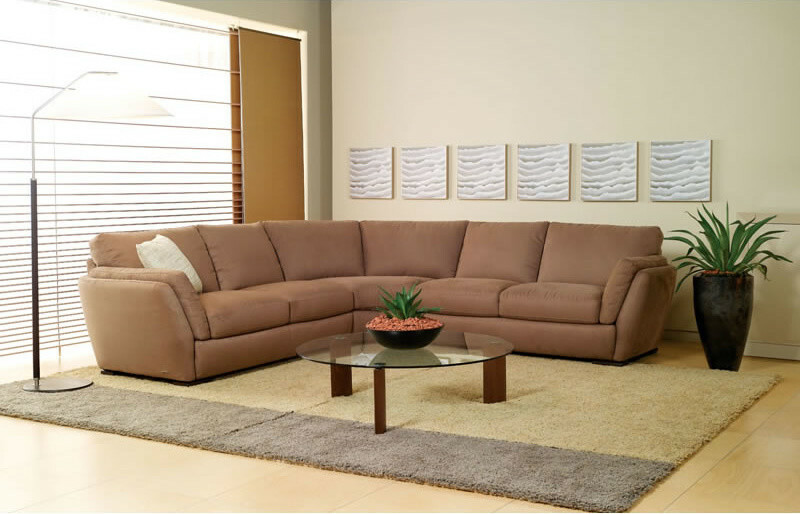 Feel much of comfort when taking a seat or just sleeping in such a wonderful sleeper sofa. 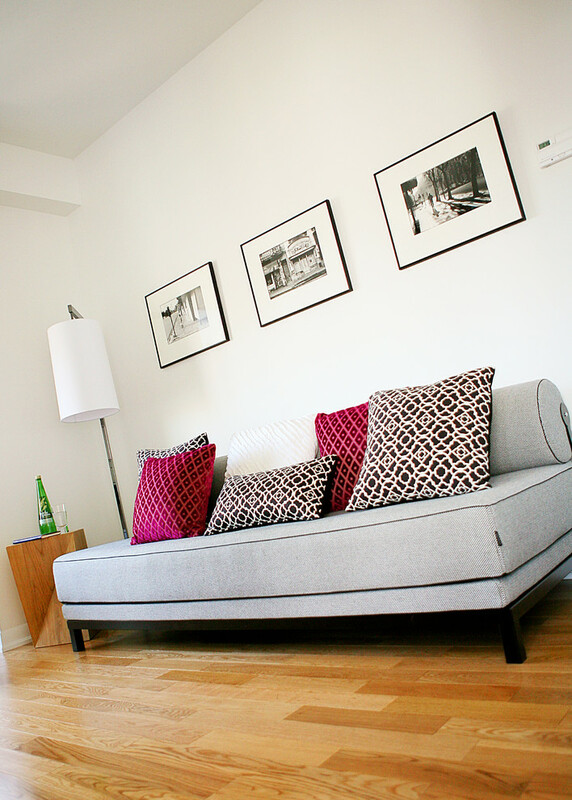 The sofa has been completed with neutral-toned throw pillows and facing chaise for an additional bed. You just need a comforter or blanket for a maximum comfort. This is also a great idea for an alternative ‘bed’ for your guest. 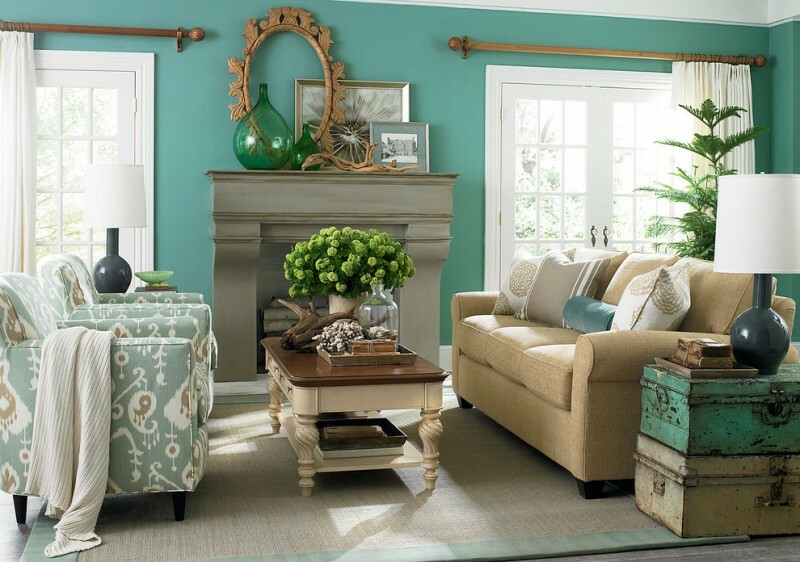 Pop colors beautify this space. All furniture is clean line and minimalist, displaying a real modern minimalist concept that emphasizes simplicity and functionality rather than other aspects. The sofa is designed for double function: as the seat and additional bed as well. This is called a sleeper sofa. This is an amazing living room. It has our favorite thing like books. It’s gonna be a great idea for you guys to involve a unit of huge bookshelves in our living room. Use it as the seats’ background, and you can instantly transform it into a stylish guest room only by furnishing your living room with a cozy sleeper couch like in the picture. Just remove unused elements when you want to transform this sofa into a bed. The headrests are removable and can be installed if needed. This product is available in huge various covers (like fabrics or leathers) and colors. Take a seat and enjoy your best ‘me time’ in this cozy and stylish sleeper sofa. 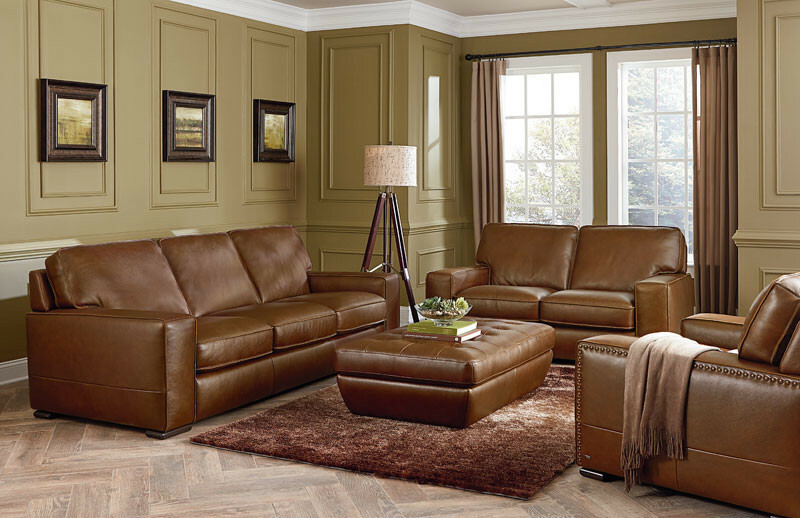 With the best leather cover and design, this sofa offers the premium comfort for both sitting and sleeping. Uniquely, it has been equipped with high technology in which you can listen your favorite songs voiced by a hidden speaker located inside. Plug your MP3 player in and experience soft-sounded favorite songs while sleeping/ sitting. 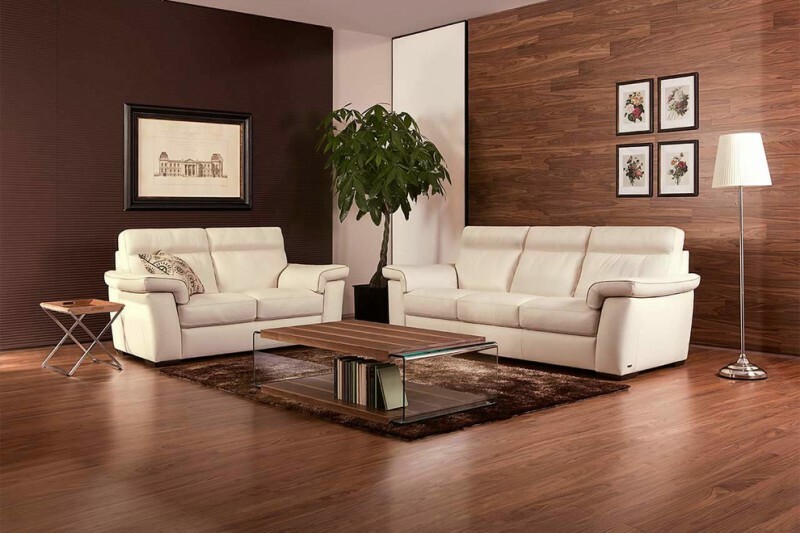 A perfect product of sleeper sofa with best Italian leather. Available in dark color with contrast accents on its cover, offering stylish option for a great interior. 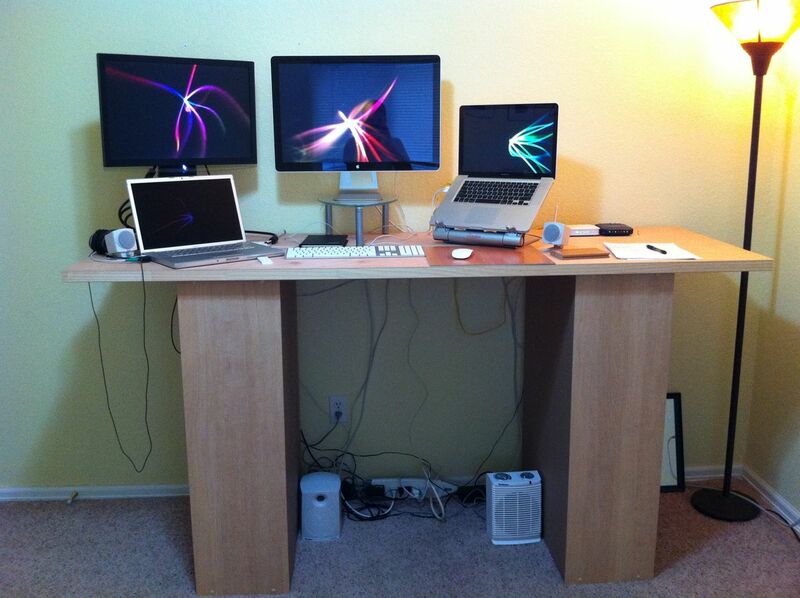 The design and construction make a cozy and durable furniture. It can be an additional bed just by pulling the sofa’s base out. Just in an instant, the seat will transform into a medium-sized bed. This furniture set offers double option. Three sets of sleepers are available when the base is pulled out. They can turn to be chaise lounges when the comforter and linens are removed and bring the base back onto the chaise. A fantastic tufted leather sleeper sofa in black. 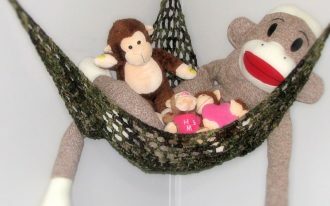 It features cozy-feel armrests that provide coziest place where the arms can be put. 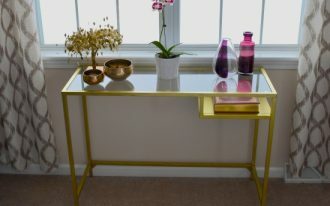 The details shows a great work of furniture product where we can find chromed legs and platform design. 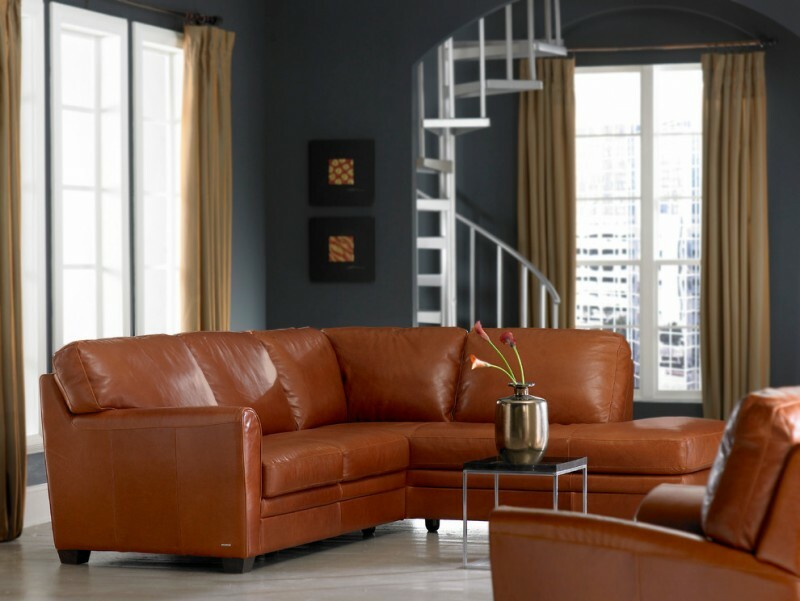 Neutral and leather-cover sofa with sleeper. At glance, it seems like a loveseat with facing chaise. Attractively, it can be an alternative bed with a push-able back recliner. Not only for seating, this sofa also offers large space for sleeping. The cushion has gorgeous details like deep tufted surface, providing comfy space for body’s laying on. The legs seem floating due to unobtrusive-model legs. Overall, the product is really desirable. Unique! 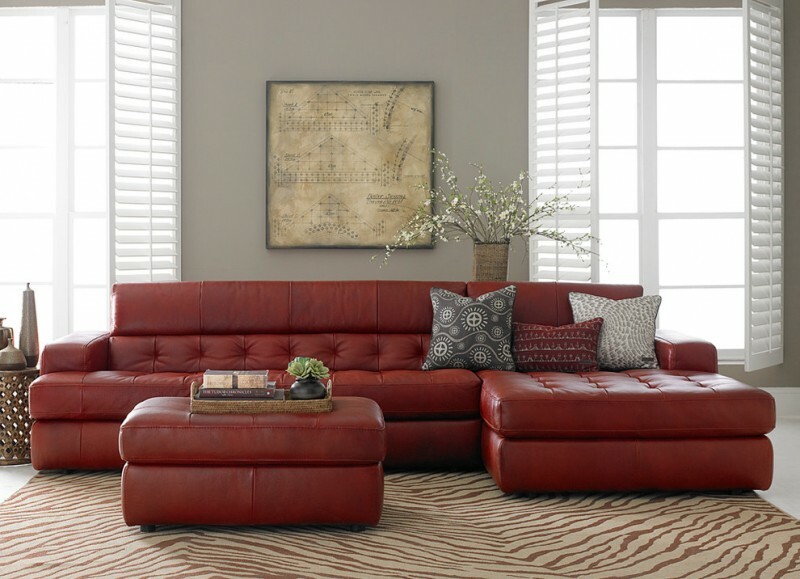 This collection offers sectional and sleeper sofa versions. The base is framed by metal and the backs & fronts give the fine art of tailoring, showing the best craftsmanship quality. A neutral sleeper sofa edition. The color is truly soft, expressing the highest style. The design is simple and its soft color brings the comfort to see. This masterpiece will surely be a direct interest in any settings. 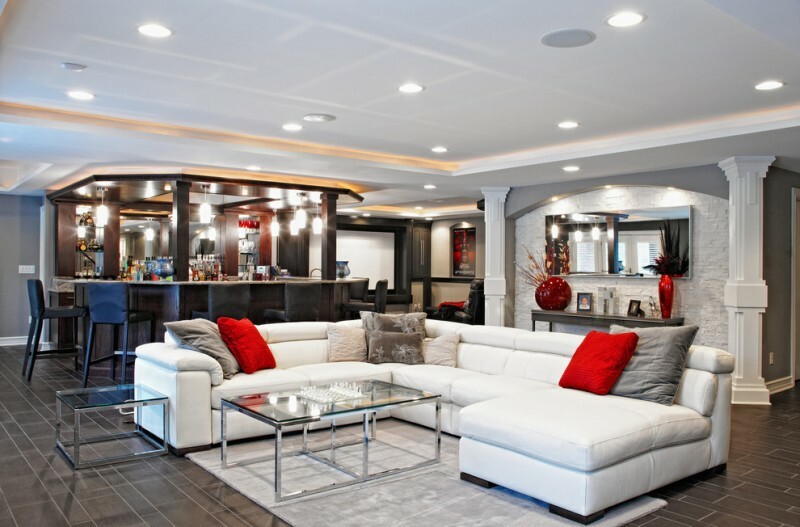 The size, in the other hands, hides its double roles: as the sleeper sofa and sectional versions. 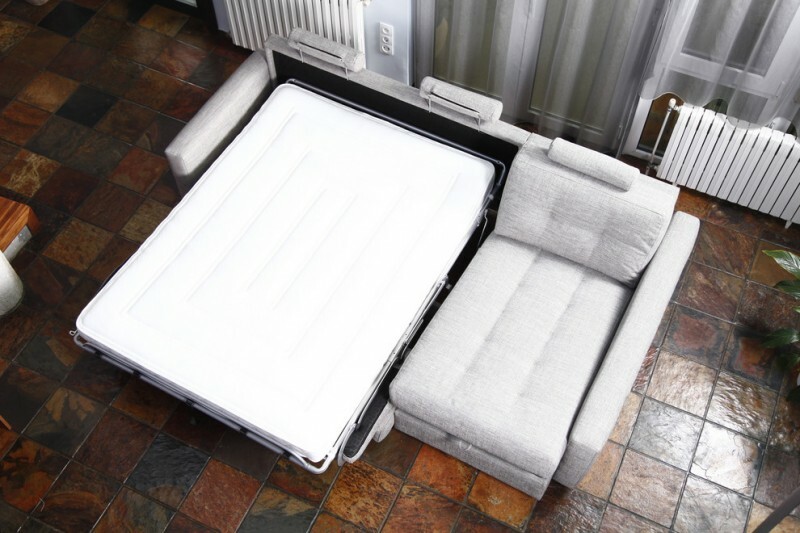 Single couch with a sleeper – an innovation for us who need extra sleeping space. The head rest inserted on couch offers long-lasting comfort. The couch is very adaptable and changeable. It can be a comfy sleeper as we wish. Just add the linens and comforter for additional comfort makers. 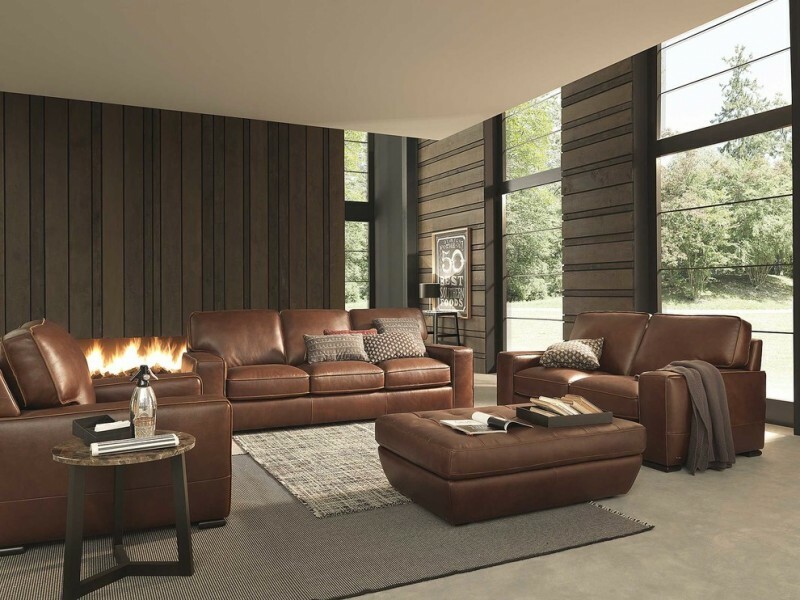 Leather lounge that’s adaptable into a comfy sleeper. The showcase and color are rustic, a contrast against the interior design. These shabby seats can be comfy sleeper that always provides the coziest space for your guests. 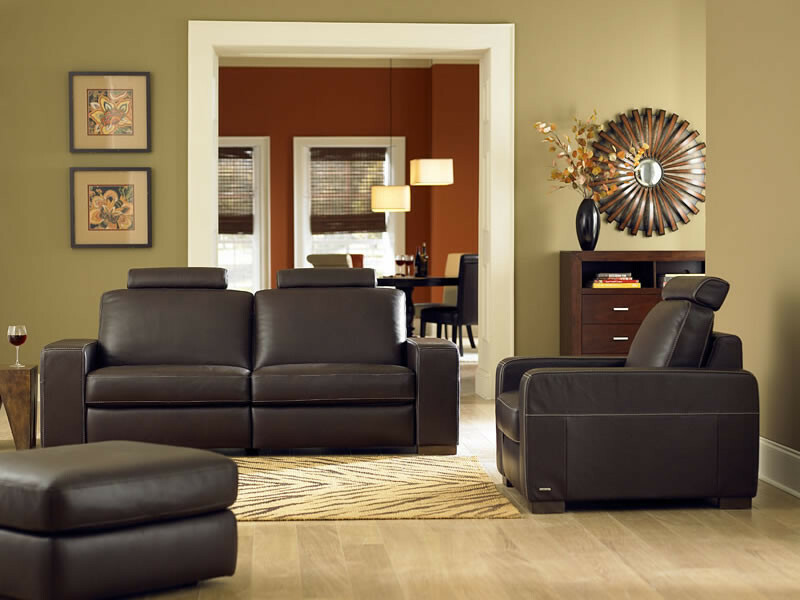 This is another example of tan brown leather sofa – the color is lighter than previous collection. The design exposes the simplicity and elegance. U-shaped sleeper sectional in bold peach color. The accent pillows really fits the sectional, and the additional chaise can be separated and transformed into a sleeper couch. It’s gonna be the best solution when you need extra sleeping space for your guest. 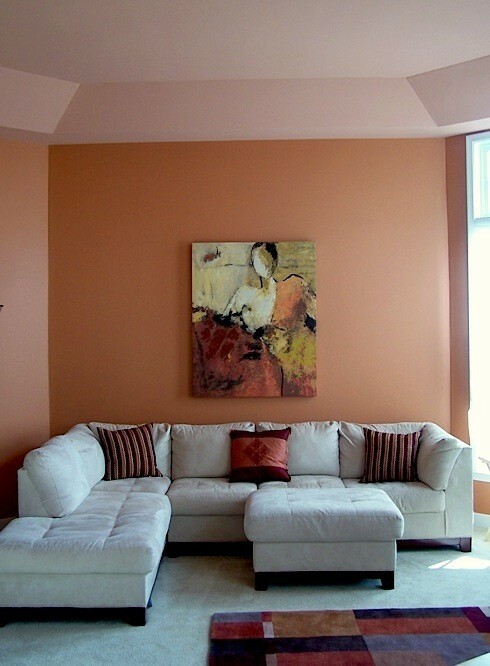 Coral-colored living room with modern white sofa plus sleeper. Some accent pillows are added, highlighting the seating area that’s too simple and monotone. 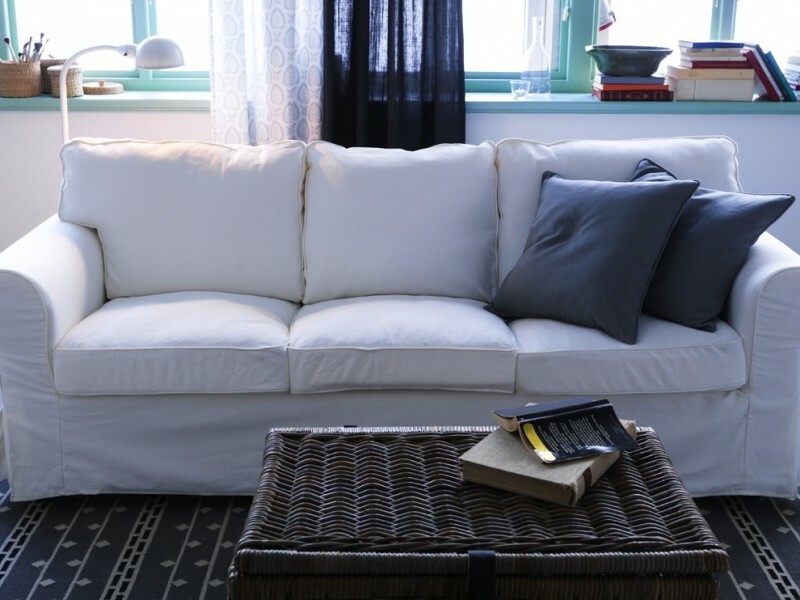 Dark-trimmed base also breaks the sofa’s monotone color. An inspiring guest room with purple queen-size sleeper couch. Simple yet modern, right? Applicable for a limited bedroom space. 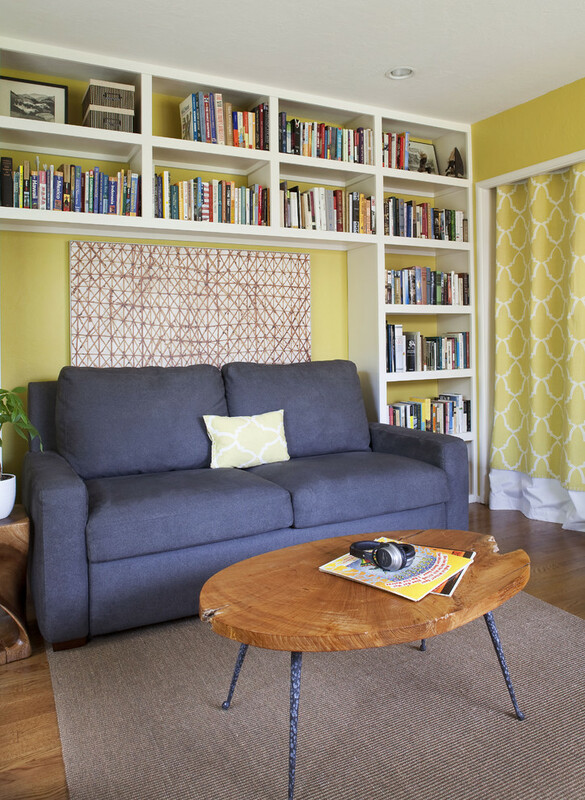 Add another comfy guest room in ‘special’ space like your home library. Not all people have extra room for guests. Just clear the clutter out from your home library, and provide space where you can put a sleeper couch on it. Add a table for putting the coffee/ tea cups when entertaining your guests. You just pull out the couch and make it a cozy sleeping bed for your guest who’s taking a nap. 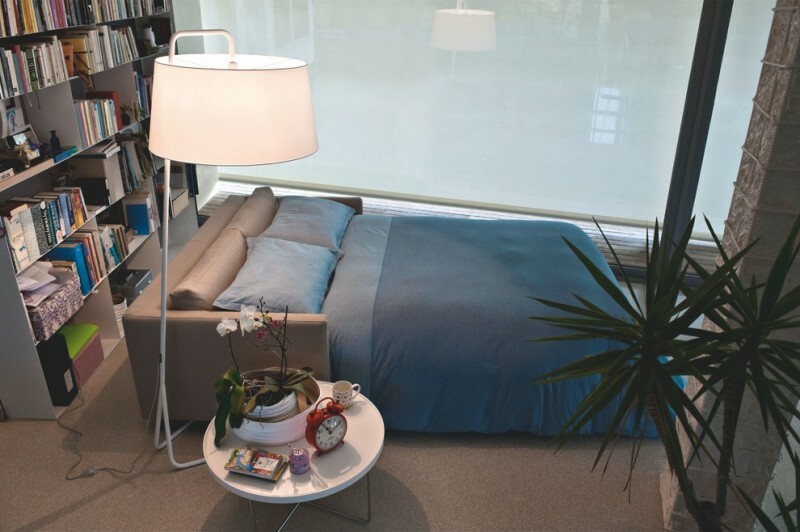 Create your sleeping nook in your most favorite space like this corner. 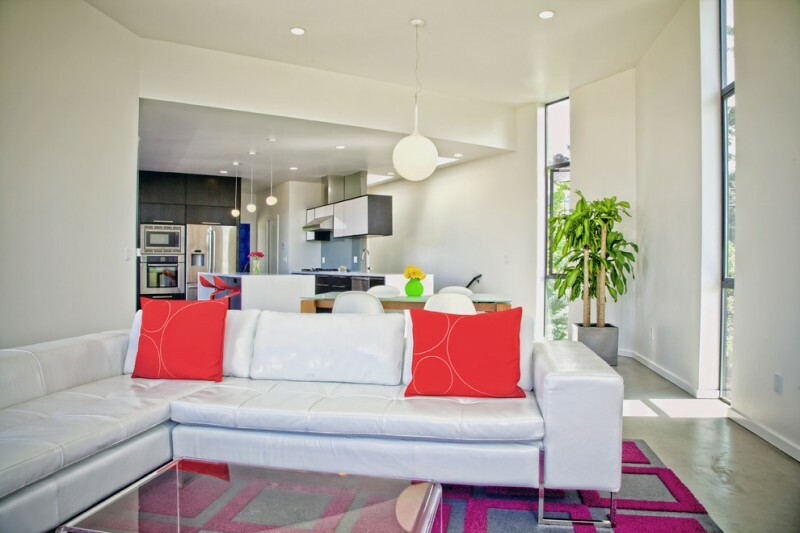 The space is furnished with a sleeper couch or daybed where you can relax and enjoy your free-time. The wall is really stunning with full of wonderful glitter effects. This sleeper sofa seems like a cluster of sofas consisting of facing chaise unit, corner unit, and two left units of sofa. Black is ideal tone that really contrasts with red accent pillows. Light grey carpet here complements the sofa performance. 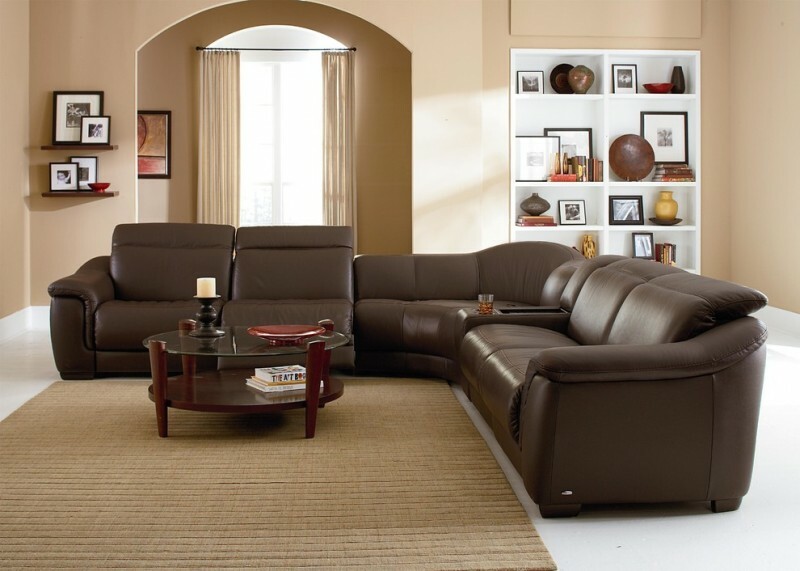 Queen sleeper sofa idea in soft earthy brown. 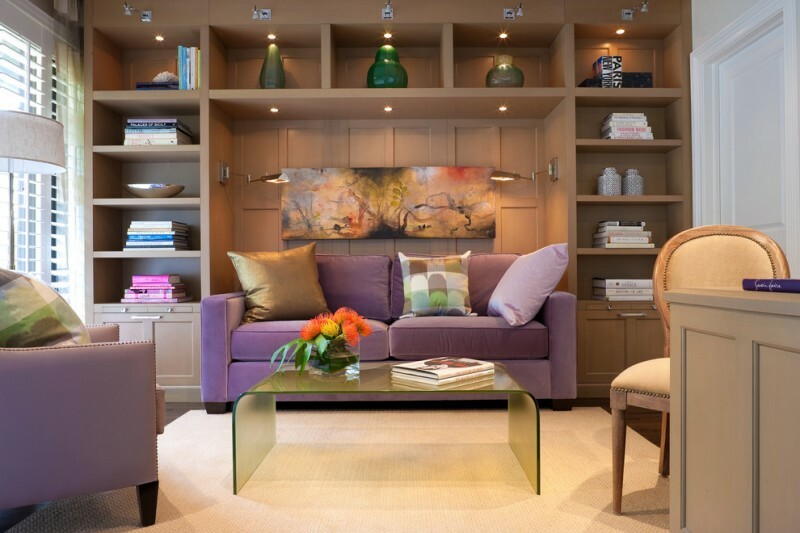 A couple of traditional armchairs succeeds in colorizing the space, producing more cheerful atmosphere in this space. They can be removed when the sleeper’s gonna be used for napping. Quite simple and minimalist – sleeper couch idea in soft tone which is combined with modern minimalist wood coffee table. It can turn to be a comfy bed by fall the back rest down as leveled as the seat. That’s so practical, right? An eclectic living room furnished with coziest sleeper sofa slipcover. It can be the best alternative for extra sleeping space. Its bottom space has been designed for a storage solution, especially for linens, comforter, pillows, and other napping needs. 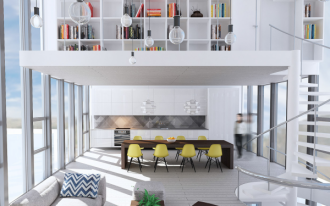 The space allows clean lines and simple. 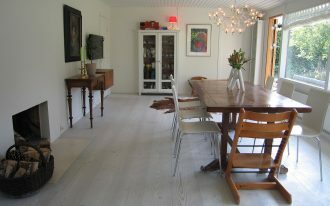 Simple-designed and practical furniture is the most matched elements. The sofa offers secondary function as the sleeping space. 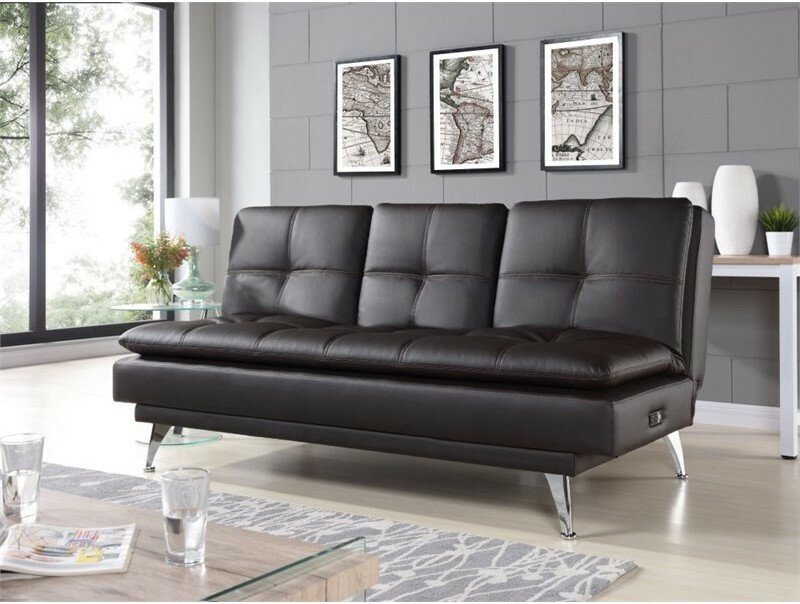 Elegant, simple, and comfy seat – It looks like a leather-covered futon. It can be a large sleeping space just by stretching the back-rest out. Its tufted surface gives special sensation when the body lies on it. 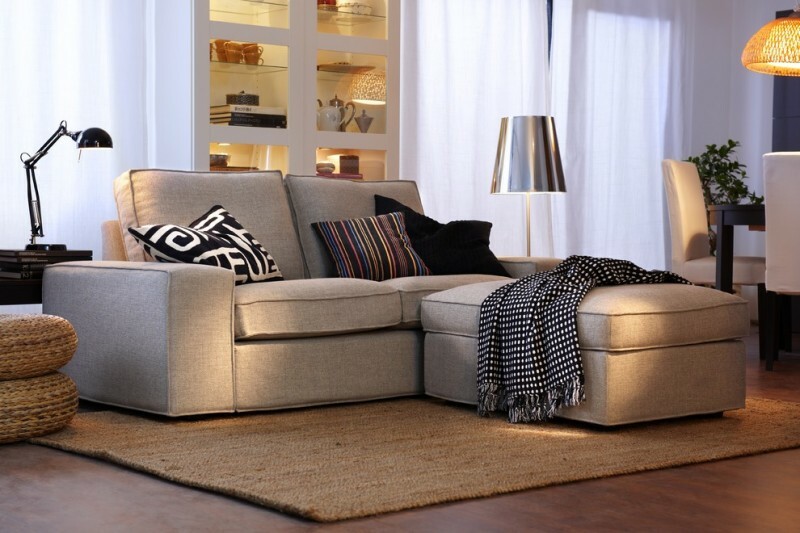 A convertible sofa with the softest showcase – It looks shabby but stylish, really matching for chic interior concept. It attractively can be converted into an extra bed only by unfolding the double-layered seat.